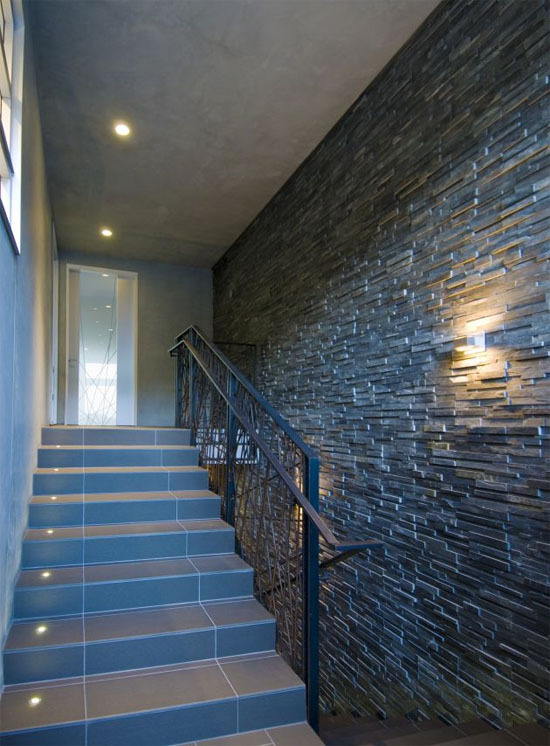 Split Face Tiles are made of natural stone and come in a tile format, they are sometimes called step mosaics or split face panels. 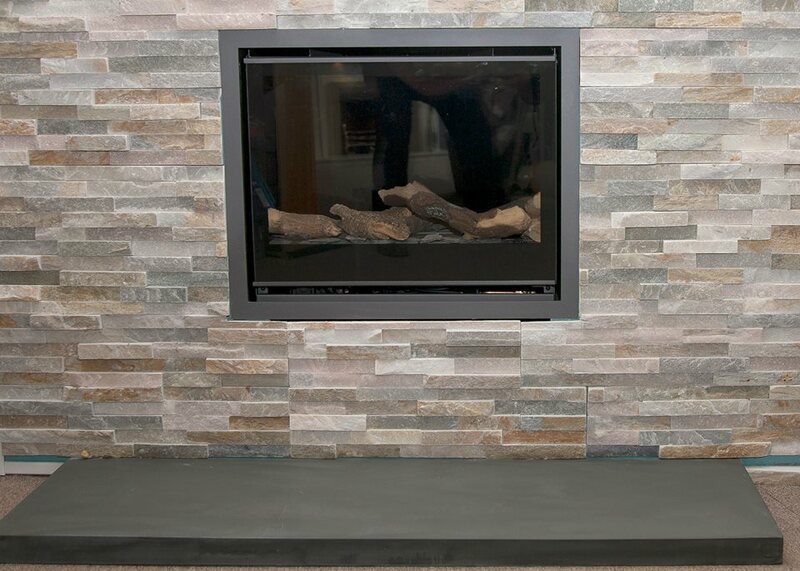 The Split Face Tiles are of irregular thickness, which forms a three dimensional surface giving a truly spectacular finish. 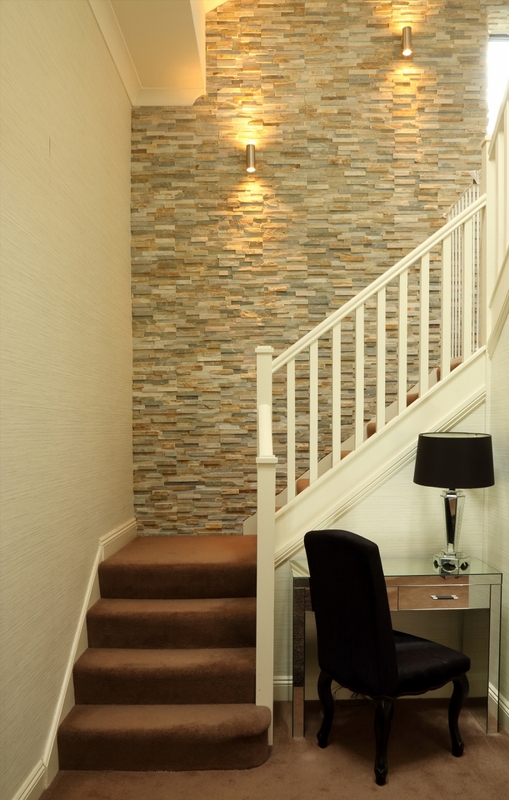 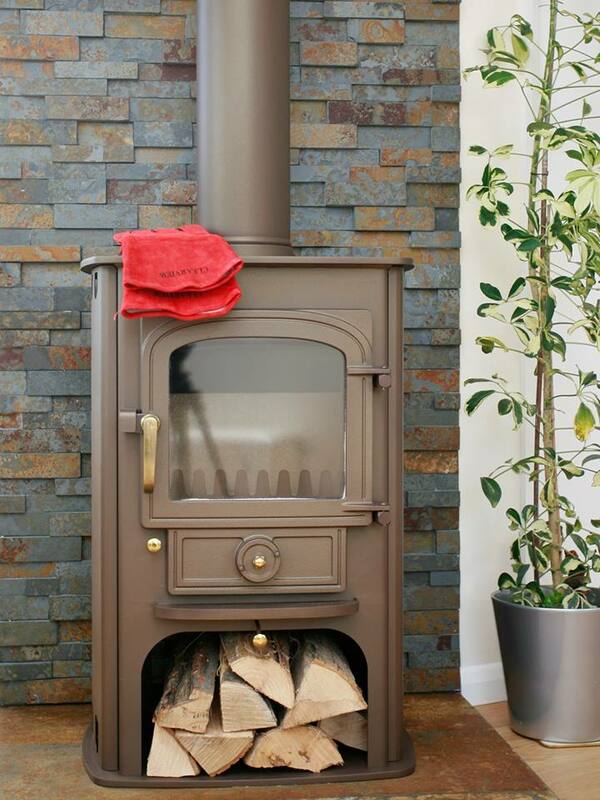 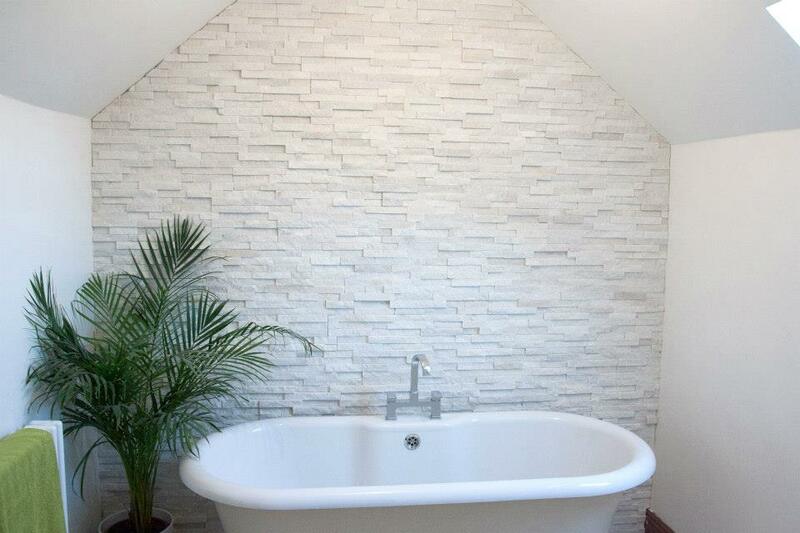 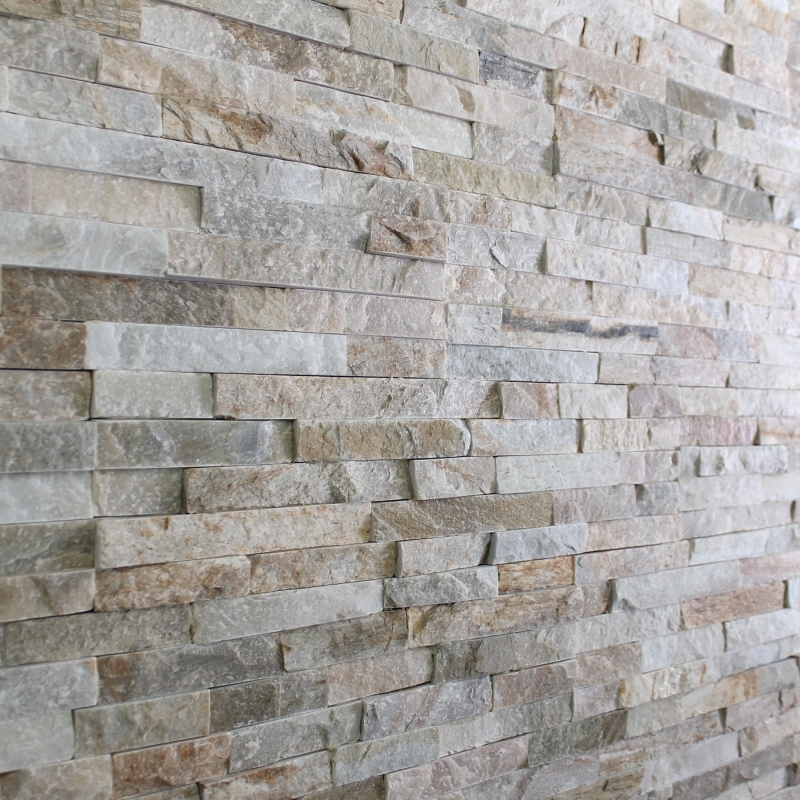 Split face tiles are ideal to use when making a statement on a feature wall, the light will play on the many different angles produced by the stone enhancing its natural beauty and bringing any focal wall or feature point alive.